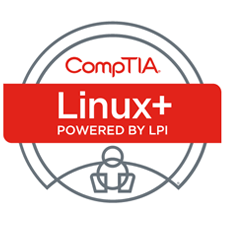 The CompTIA CDIA+ certification is the industry standard for computer support technicians. 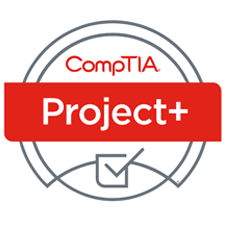 It shows competency as an IT professional. 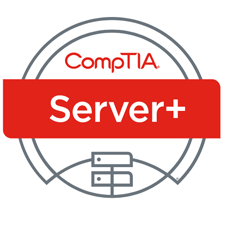 The certification, which is international and vendor-neutral, proves competency in installation, preventative maintenance, networking, security and troubleshooting and other areas in numerous technologies and operating systems from such vendors as Microsoft, Apple, Novell, EC-Council, Oracle, and some of the Linux variations.